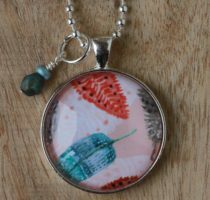 Categories: Pendants, Rose gold pendants. 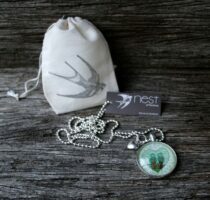 Nest of Pambula jewellery is individually handmade by us on the South Coast of NSW. These unique pieces are made using rose gold plate settings with glass overlay. 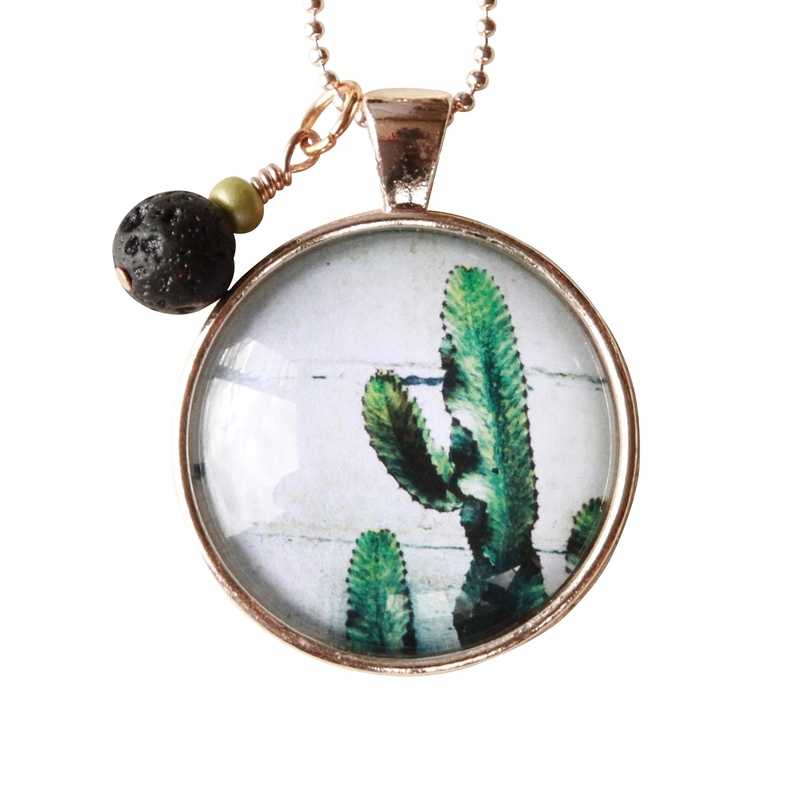 Style: ARIZONA pendant necklace with lava stone. n.b. not recommended to be exposed to harsh sunlight or water for extended periods of time, due to our earth friendly water soluble sealant.